I have some great news to share with you. 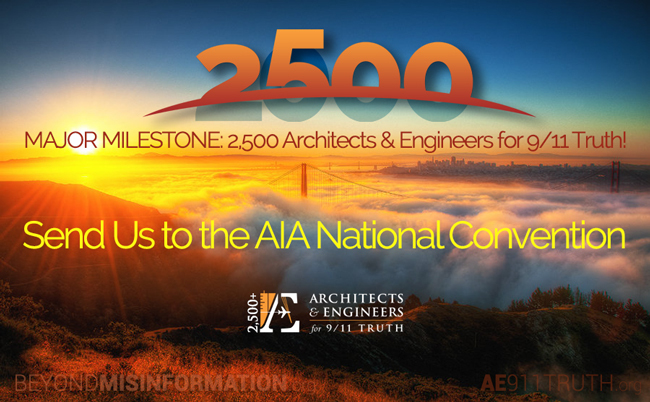 Yesterday, we reached 2,500 Architects & Engineers! From the bottom of my heart, I thank you for making this achievement possible. Milestones like this are an important part of the information war we’re fighting. Most people who learn about us understand that 2,500 constitutes a remarkably large number of professionals who have studied the evidence and put their names on the line. So store it away for the next time you’re discussing 9/11 with someone: AE911Truth now represents 2,500 architects and engineers. 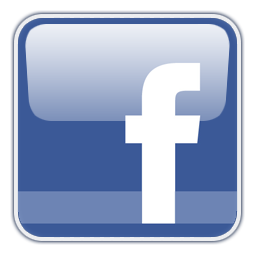 You can also get the message out today by watching and sharing our Facebook post. Now we must set our sights even higher. Given the recent uptick in new petition signers, our next goal is to reach 3,000 signatories by the September 11th Anniversary — and then to grow by 100 a month after that. The AIA National Convention in May is our next major opportunity to storm ahead. 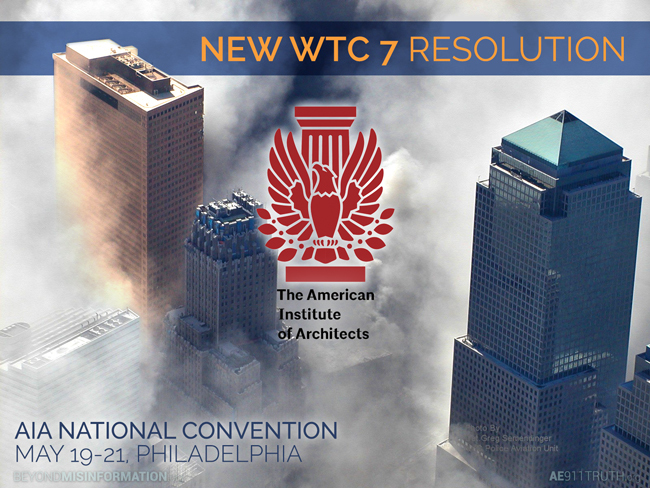 Like last year, we’re sponsoring a powerful resolution that calls upon the AIA to support a new WTC 7 investigation (see page 36). A strong showing at the convention will allow us to gain as many as 250 new petition signers. Will you make a donation in honor of our 2,500-milestone and help send us to the convention? So far we’ve raised $5K of our $20K campaign budget. 5,000 campaign brochures (about half of them will be mailed to 2,300 local, regional, and national AIA leaders; the other half will be handed out at the convention), 2,000 DVDs of 9/11: Explosive Evidence — Experts Speak Out, and an online landing page for the resolution. 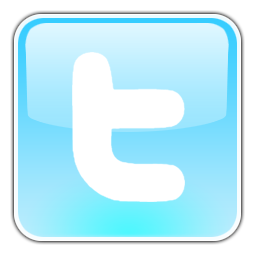 Thanks again for helping us reach the 2,500-milestone. We couldn’t have done it without you.